If you're best known for your work in television commercials, your fame in America is extremely ephemeral. After all, ads aren't generally cataloged and curated the way, say, movies and television series are. Once commercials are gone, they tend to largely stay gone. At best, their stars can hope to become the answers to trivia questions. 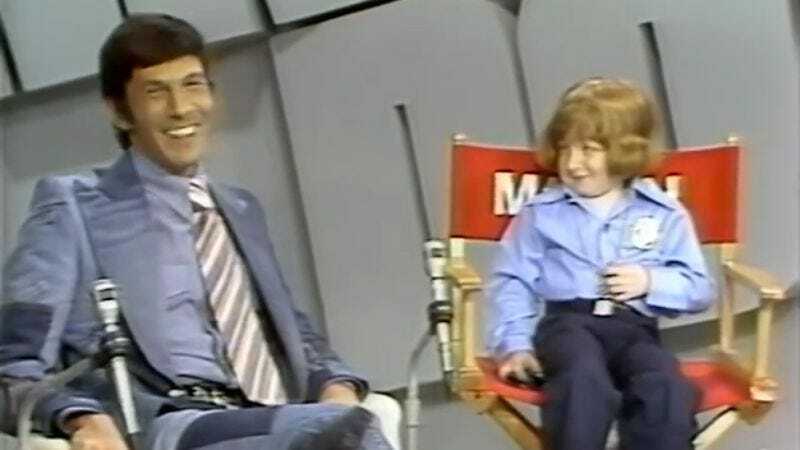 One such discarded celebrity, 1970s child star Mason Reese, best known for his Underwood Deviled Ham spots, seems to be aware of this situation and has tried to correct it by posting some vintage clips of himself to YouTube for posterity. These videos, made from aging videocassettes, offer a fascinating glimpse into an alternate showbiz universe where the entire country's attention could be commanded by a lisping, homely-cute moppet with a red pageboy haircut and the face of a Rankin-Bass character. Mason Reese's personal YouTube channel, which so far has been largely and unfairly neglected, can be found here.